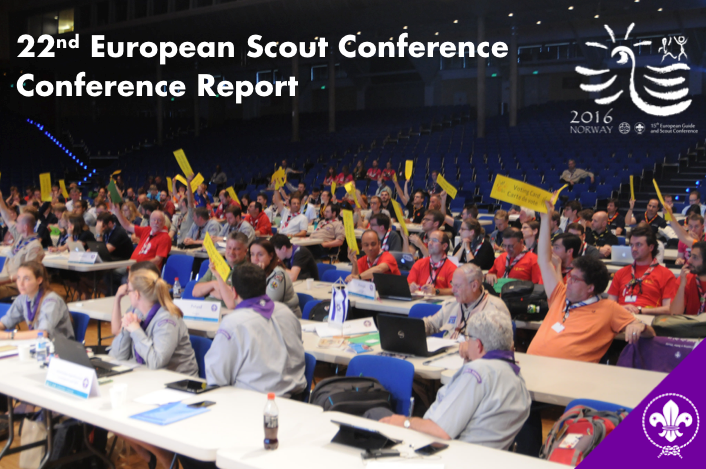 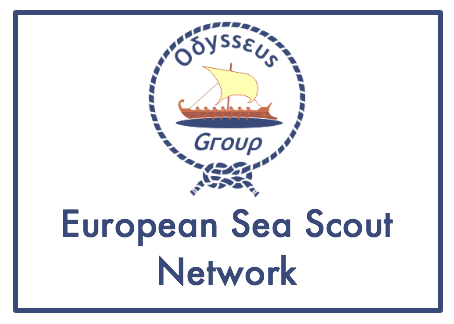 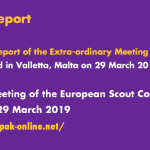 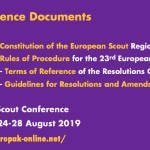 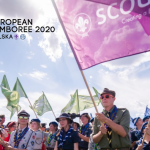 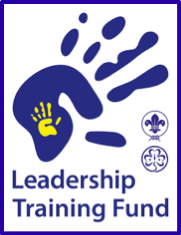 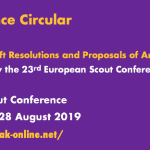 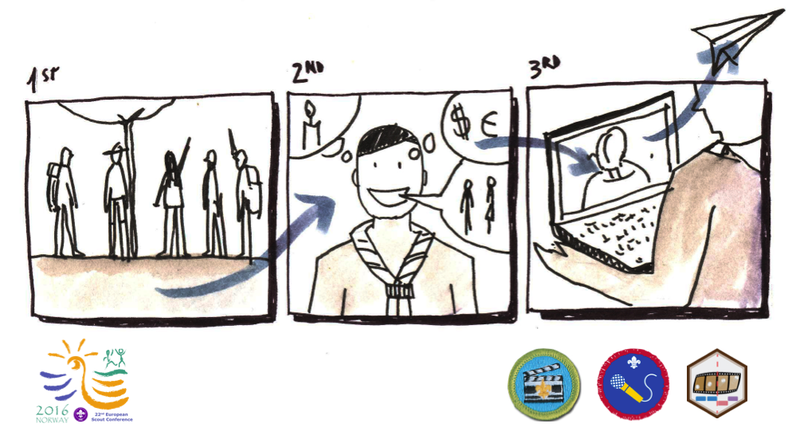 The European Scout Region of the World Organization of the Scout Movement (WOSM) is happy to join Savez izvidaca Hrvatske (the Croatian Scout Association) to invite National Scout Organisations (NSOs) to participate in the 23rd European Scout Conference and additionally, with our colleagues in the Europe Region WAGGGS, to participate in the 16th European Guide and Scout Conference. 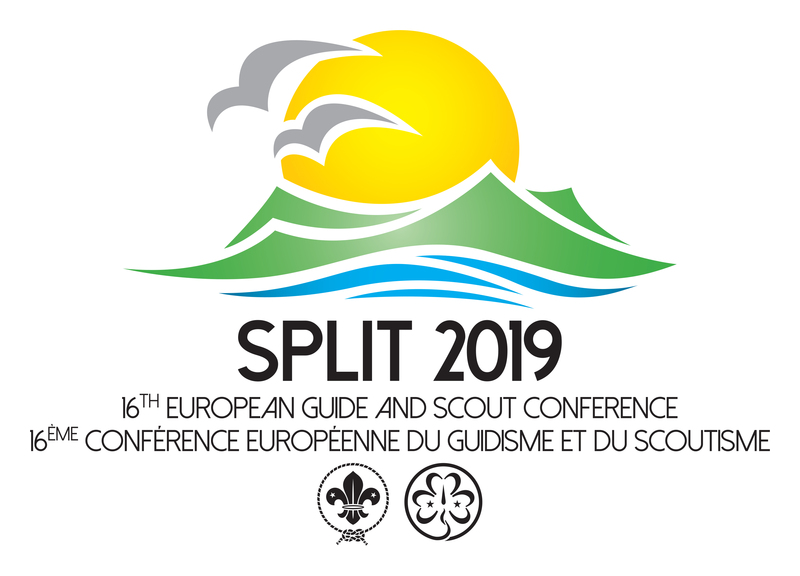 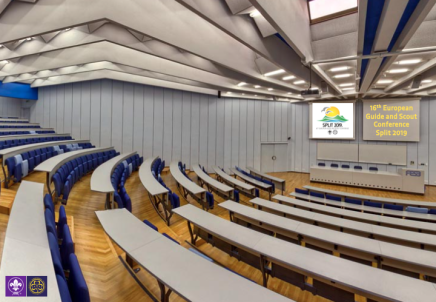 The events will take place in Split, Croatia, from 24 to 28 August 2019. 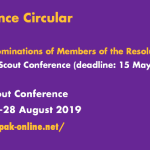 Please note that the deadline for nominations of candidates for the Conference Planning Team (point 2 above) is 1 November 2018.